New Yorkers and Dior fans have a beautiful reason to celebrate as Dior Beauty opens the doors of its first boutique focused on makeup. 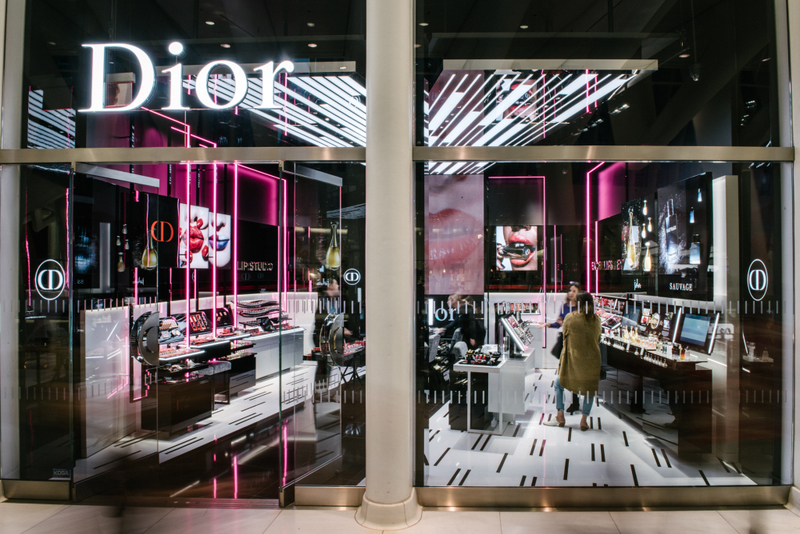 Located in the iconic Oculus of the Westfield World Trade Center in lower Manhattan, this boutique has been conceptualized to be Dior’s number-one beauty point of sale as well as number one in makeup. 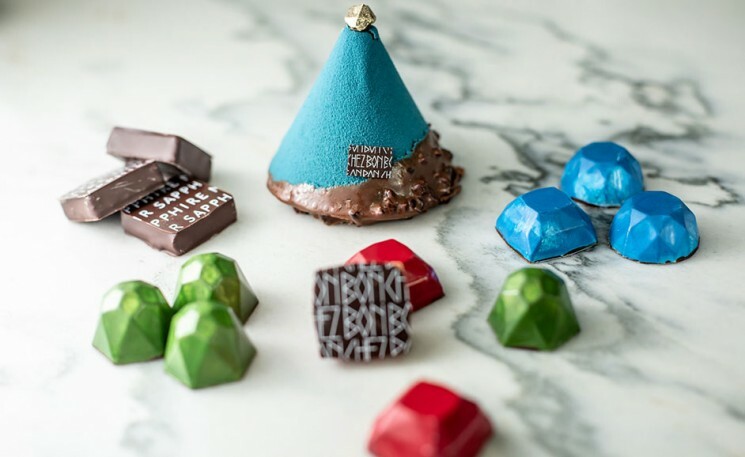 The New York boutique, primarily focusing on makeup and color, is designed to woo and elevate the desire of a younger clientele. And it is the amazing design of the Oculus, that has won over the brand’s descision to debut its one-of-a-kind concept boutique in New York. 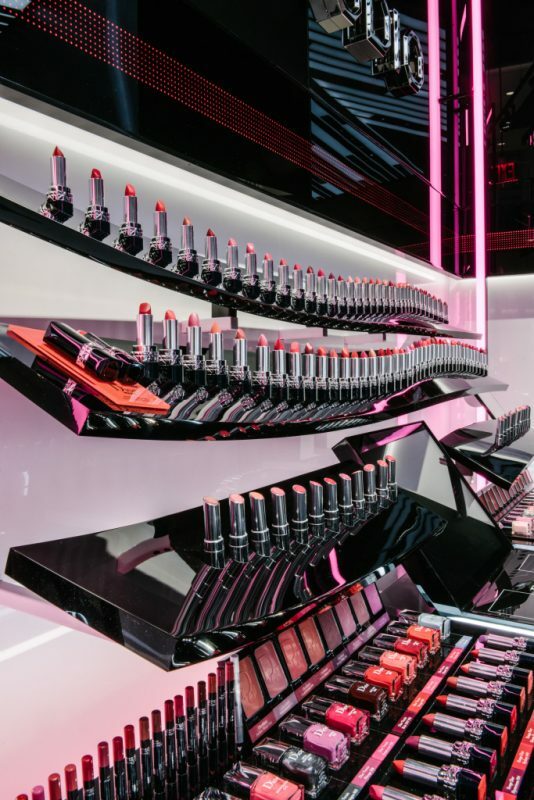 WWD reports that the 650-square-foot shop was designed to exude an ambiance of backstage in a fashion show with a large floor-to-ceiling video screen, flashy photographs and six work stations. Just like all Dior makeup, which is inspired and directly developed from backstage. While a staff of makeup artists will offer customers professional services like lash and brow styling, as well as facial makeup, clients will also be indulged in innovative experiences as many digital activities are scheduled to take place inside and outside the boutique. 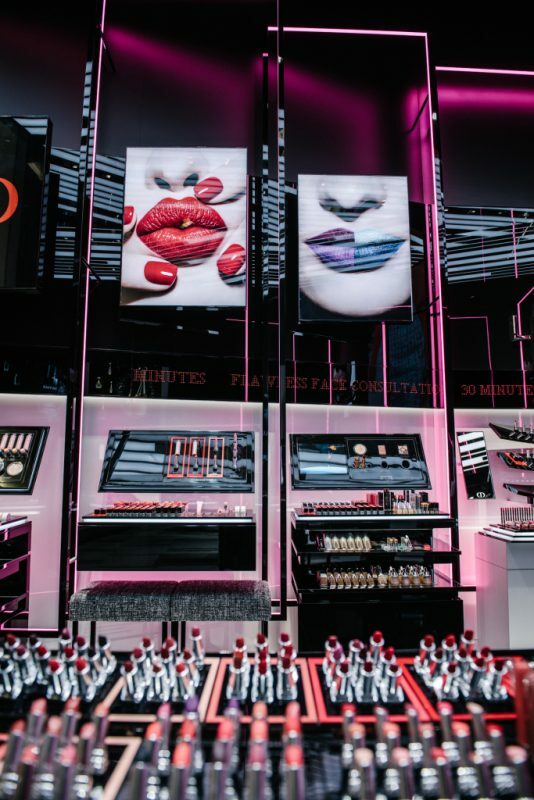 Dior make up shopping gets more easy-to-decide as Mix & Match, a video table, allows a shopper to change colors on the hands and lips of a model pictured on a screen by laying down a lipstick or nail enamel. 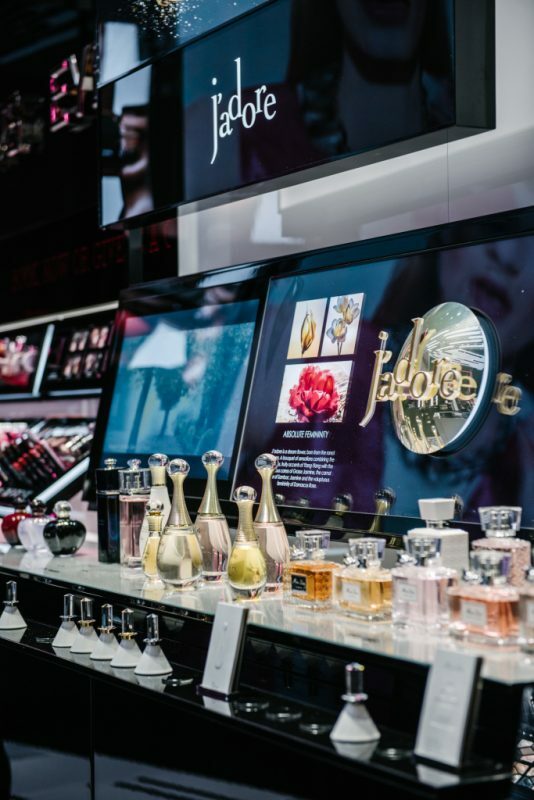 While about 80 to 85 percent of the space is dedicated to makeup, the first Dior cosmetic boutiqoue is also home to a perfume bar which highlights J’adore, Miss Dior, Sauvage and Dior Homme, along with other scents.